Should I Buy 22 carat or 24 carat Gold Coins? 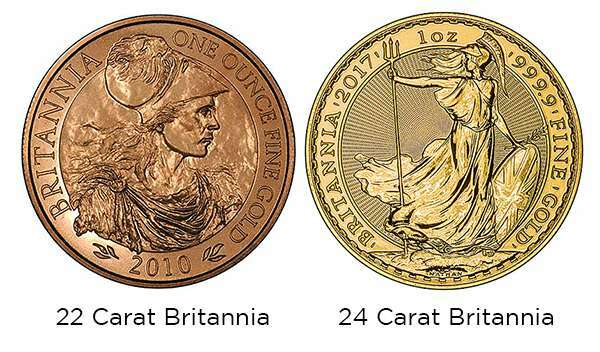 Customers often ask us whether it is better to buy 22 carat or 24 carat gold coins. It really doesn't make much difference, if you are buying gold coins you are buying the actual gold weight of the coin. 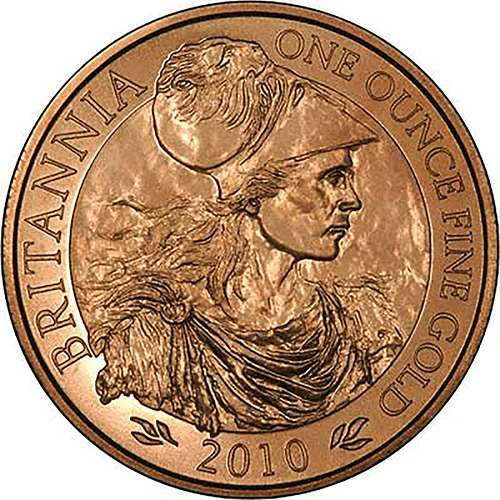 For example a 1oz gold coin, regardless of whether it is 22 ct or 24 ct, they will both contain one troy ounce of gold. A carat* is a way of measuring the proportion of gold purity in an alloy. The ratio of the pureness of the gold is worked out using 24 parts for the whole. One carat is 1/24th of the whole, 22 carats is 22/24 parts of the whole. Fineness is simply another way of measuring the purity which is calculated per thousandth of the whole. Whether the fineness is express as 999, 99.9, 0.999 they are all the same, 999 thousandth gold with a 1 part base metal. 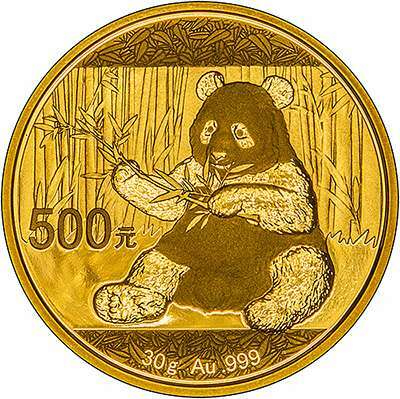 22 carat gold coins contain .916 gold with the remaining 0.084 alloy comprising of a 'base' metal, usually copper but occasionally silver, zinc, nickel or a combination. 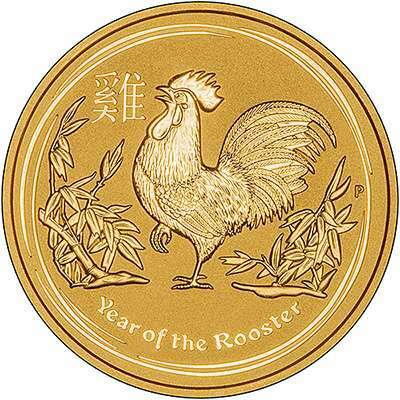 24 carat gold coins contain .999 gold with the remaining 0.001 alloy comprising of a 'base' metal. This is often so minimal that the one thousandth part is almost impossible to define what it is. Gold coins have been made to a variety of standards of purity for thousands of years. 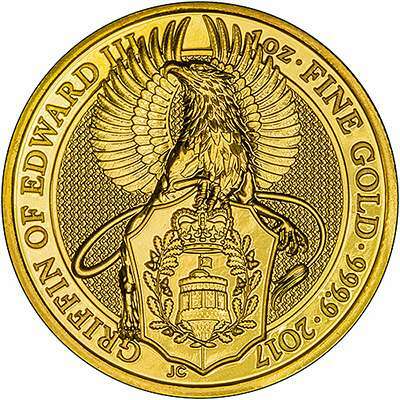 By the nineteenth century, many countries issued coins in either .916 fineness (22 carat) or .900 fineness (21.6 carat). This variation was dependant on whether the country’s coinage system was influenced by British (.916) or European (.900) standards. Coins struck in 22 carat gold are strengthened by the addition of other metals thereby creating coins which were durable, almost impervious to tarnishing and able to withstand years of wear with very little signs of damage. This was particularly useful for coins which were used as money. 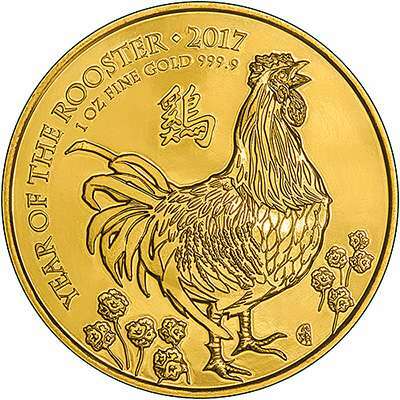 If you are buying one ounce gold coins, 22 carat gold coins will often weigh a couple of grams more than 24 carat gold coins – but they will both contain the same one ounce of gold. During the 1980’s, a number of mints decided to issue 24 carat gold coins. 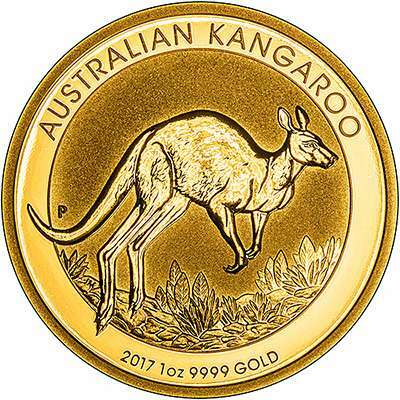 The perception of buying a pure gold coin appealed to many investors who thought they were getting a better quality gold coin. The Royal Canadian Mint went one step further and issued the 99999 Maples! 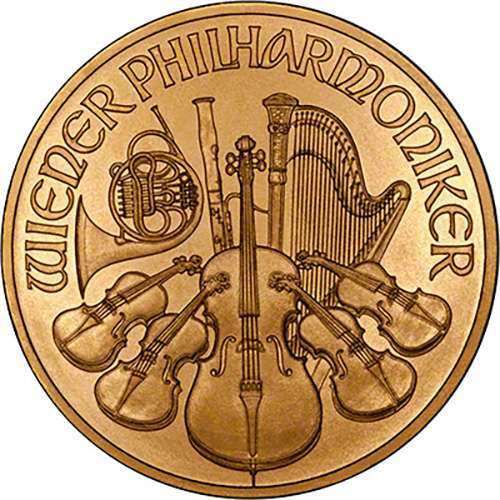 Whilst these are supposed to be the most pure gold coin that you can buy, they still have a miniscule 0.00001 element that prevents it from being pure gold. 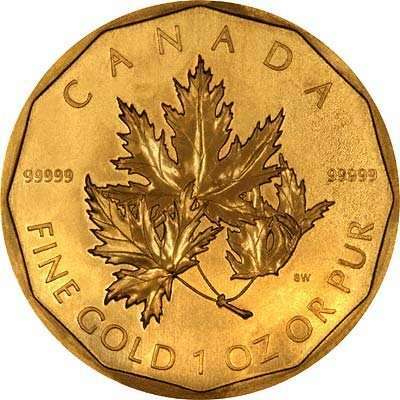 Even though the 99999 Maple is classed as 24 carat gold, we have still seen coins with red spots** on them. 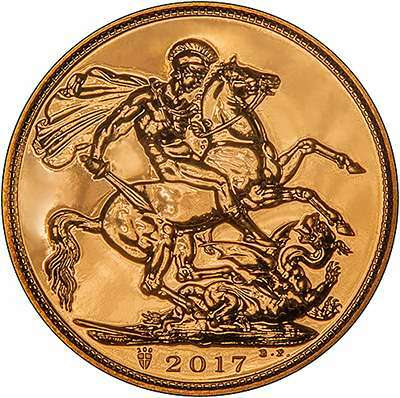 Coins which are struck in 24 carat gold include Maples, Pandas, Perth Mint’s Lunar and Kangaroo/Nugget coins, Philharmonics, Britannias (2013 to now), Queen's Beasts and British Lunar. 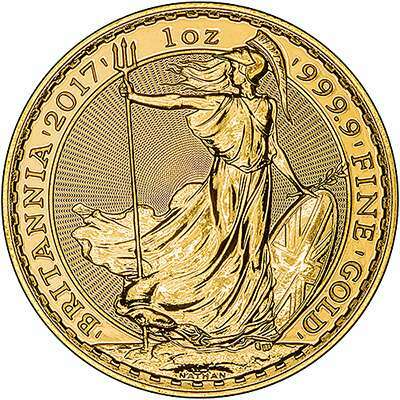 HMRC state that for a gold coin to be classed as Investment Gold it must contain a purity of not less than 900 parts per thousand. This minimum accepted standard of .900 is the equivalent to 21.60 carats. 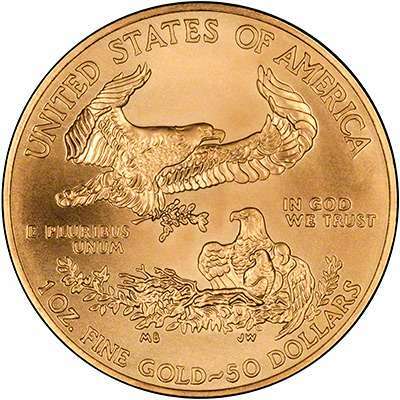 0.900 Standard Fineness - Many older gold coins such as the American Double Eagle, Swiss 20 Francs, Dutch 10 Guilder, 20 German Mark were struck in 0.900 gold. This does not affect their value to an investor as they are bought primarily for their weight. 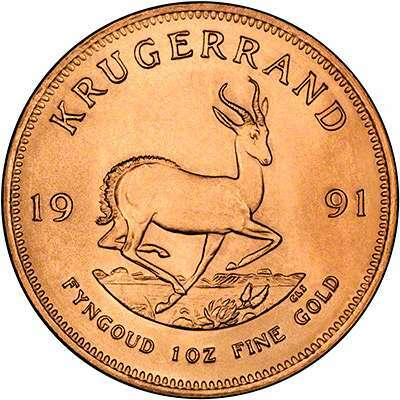 Originally issued as circulation coins, these, and many other 0.900 coins in differing denominations and weights, are now popular as bullion coins as they can be bought for low premiums over the intrinsic metal value. Numismatists who are looking for a coin from a particular year or mint in a high grade may pay higher premiums due to the individual coin's collectability. 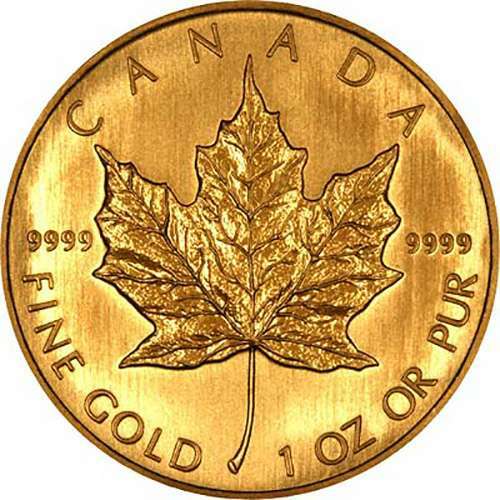 Watch our video How Much Gold In A One Ounce Coin? * Karat is the American variation of carat. ** Red spot is a natural process where the alloy oxidises and forms small reddish marks on the surface of the coin. We do not feel that this detracts from the value of the coin. You might be intersted in reading the rest of our gold guide.